TravStar1 Point Of Sale SystemRegister Manual Basic Register TransactionsHow Do I Process A Transaction If The Customer Is Paying With Cash? How Do I Process A Transaction If The Customer Is Paying With Cash? This lesson will teach you how to accept cash as payment for a transaction. 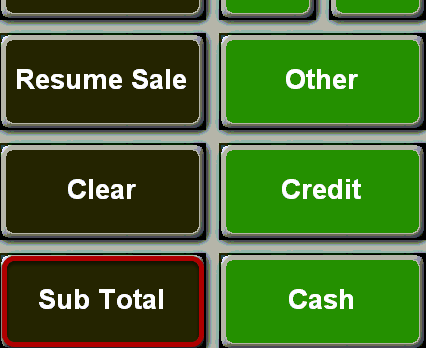 Type the dollar amount given to you by the customer using the number pad on the keyboard. In this example, the customer has given you 3 dollars. 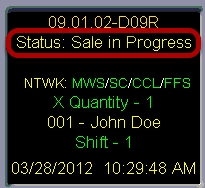 Finish the transaction by touching the "Cash" button. 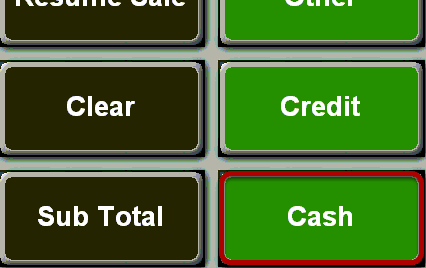 Next: How Do I Use The Quick Cash Buttons?